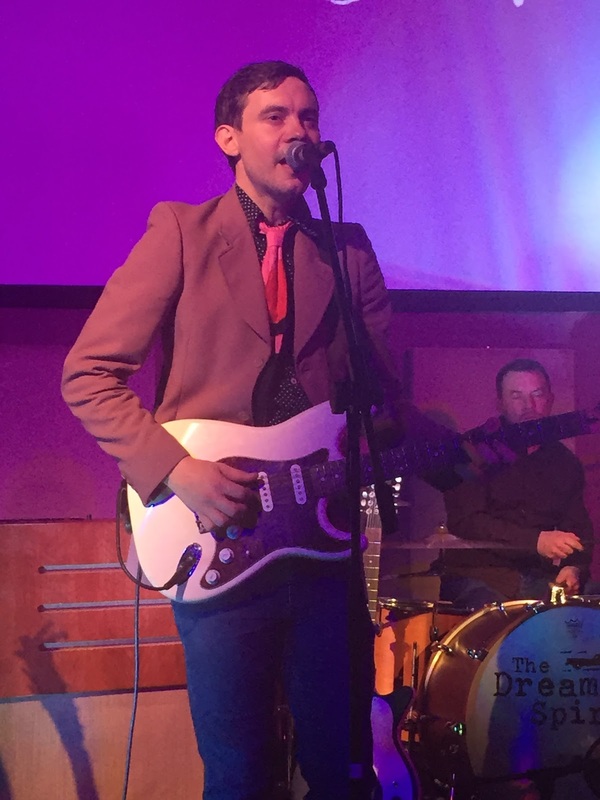 It was the evening when the ‘B’ of Bewdley put the ‘B’ of Birmingham into the shade as The Dreaming Spires finally played a show on the fringe of the West Midlands area which drew an audience that starts to justify their undoubted talent and potential. However let’s leave the frustration of local gig promotion to one side for a moment and positively reflect on the live celebration of one of 2015’s best albums. SEARCHING FOR THE SUPERTRUTH was catapulted into the record collections of the wise and worldly with great success earlier this year. Tonight was the perfect opportunity for the Bennett Brothers to present the gifts of the record in a headline show and this was grasped with great gusto from the opening strains of ‘Still Believe in You’ right through to a closing jam seguing sixties classic ‘Keep on Running’ into ‘Brothers in Brooklyn’. The latter song was the title track from the band’s debut album, but this was far from a retro evening unless you factor in the abundance of classic influences that make The Dreaming Spires a serious player on the UK’s Americana, indie and alt-country circuit. While there are still moments when the band comes across as Gram Parsons versus The Jam, there has recently been a severe injection of soul leading the sound into the realms of a Memphis Revue. Rock ‘n’ soul is a suitable tag to attach to the band which for the first time in my presence tonight appeared as a quartet with Tom Collison on exceedingly soulful piano and F. Scott Kenney on drums joining Robin and Joe. 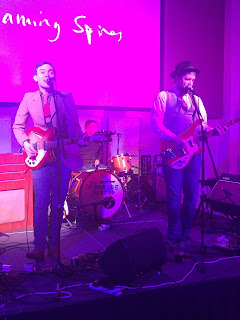 For well over an hour and a half, the guys played a rollicking impressive set to a well-attended Bewdley gathering, buoyed by a couple of local warm up acts and enticed by the compere’s Andrew Marr quote of the Spires being the ‘best live band in Britain’. Despite having seen the band on around half a dozen previous occasions, none had exceeded the usual forty five minute allocation of a festival or support slot. However the extended set brought the best out of the band with song after excellent song growing in stature as Robin continually flitted between Rickenbacker and twelve string guitar, while Joe upped the twang input when venturing onto Lap Steel. A pair of ace mid-set tracks illuminated the show with a finely judged slow tempo pace. ‘We Used to Have Parties’ and ‘Easy Rider’ are two stellar songs from the new album. The latter presenting the evening’s golden moment when Joe switches instruments for the track’s exhilarating finale. Perhaps on second thoughts, this golden moment should be shared with the entire airing of ‘Dusty in Memphis’. This song has been unashamedly over played and over promoted in these quarters all year with the killer line ‘there’s no easy way down’ being a suitable moniker for this singalong epic. As earlier indicated, the band is in a supreme state of soulful intoxication and they presented the only new track on the evening as one they recently recorded in an acclaimed Memphis studio. Look out for ‘Harbeton Mead’ on an exciting new release. Great songs from the new album flowed continuously all show including the title track, ‘Searching for the Supertruth’, ‘All Kinds of People’ as seen on national TV, and the emotive main set closer in all its seven minute glory ‘So Pretty’. For a band heavily basing its sound on so many magnanimous classics, they keep the covers to an absolute minimum, with a little bit of Springsteen indulgence frequenting the encore in the form of ‘Atlantic City’ before the medley finale. While on the track re-collection, there was just one other song not lifted from the new album: ‘House on Elsinore’. 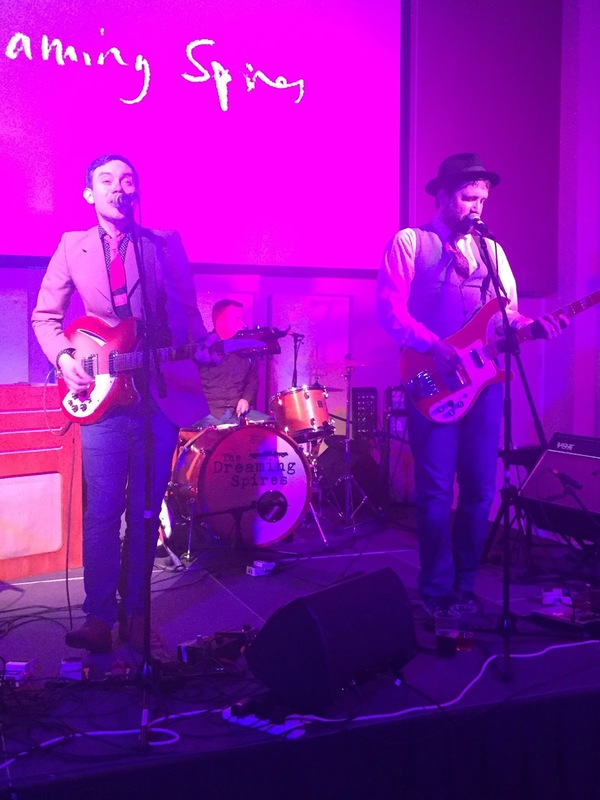 A Dreaming Spires review should not be just a mere factual account, but more a liberal sprinkling of superlatives admiring the noticeable development of the band as a live outfit. The soulful piano added an extra dimension and seemed to extract a deeper sense of soul from Robin’s vocals. The musical chemistry is intuitive and the guitar tempo synchs with the gig’s ever changing moods. 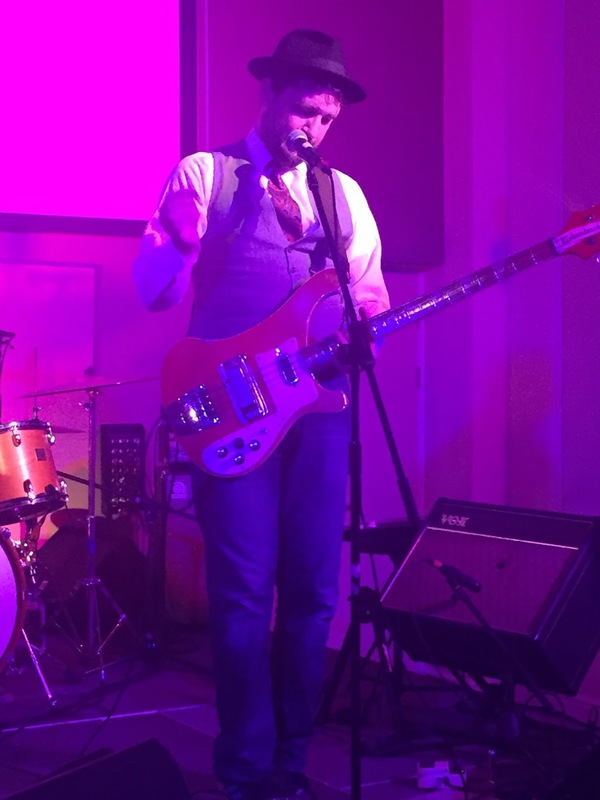 This was a first class show and perhaps for a few fleeting moments in a hall in Bewdley, the search for the supertruth was temporarily halted.